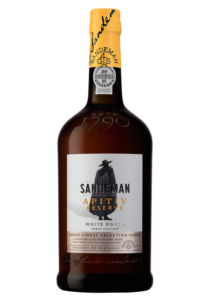 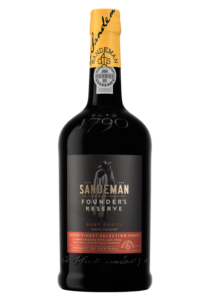 The House of Sandeman was founded in London in 1790 by George Sandeman, a young Scot from Perth who invested £300 borrowed from his father in a business marketing wines from Porto and Jerez. 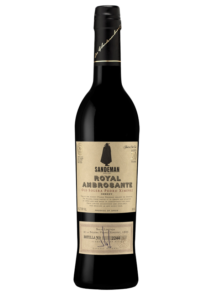 More than 229 years later, an average of 21 bottles of Sandeman are bought every minute in more than 75 markets. 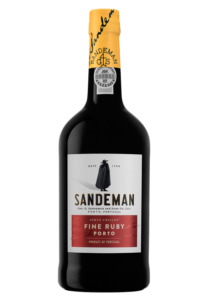 The Sandeman portfolio includes 24 award – winning wines and is the most awarded Porto Wine brand in the world for the 6th consecutive year in a row by Decanter, IWC and IWSC. 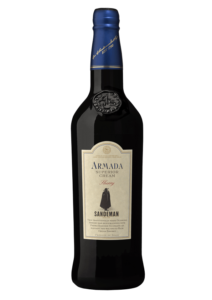  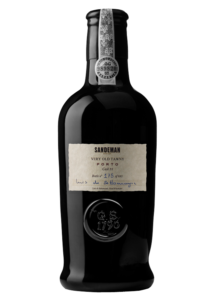 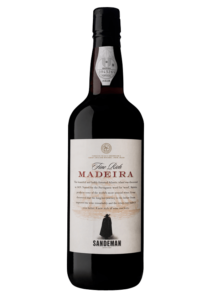 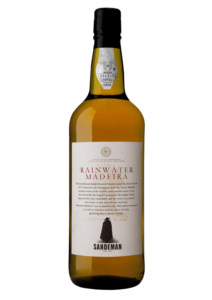 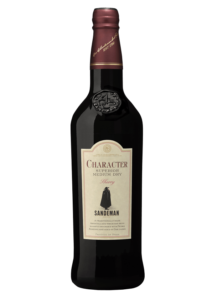 The Sandeman family includes a wide range of Ports, Sherries and Madeira premium wines. 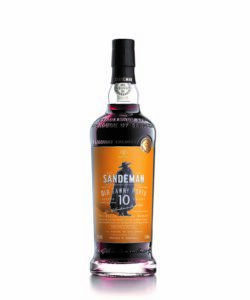 As for the infamous Sandeman Don, a Scottish artist named George Massiot Brown approached Sandeman for business in 1928, a time when French posters were very much in vogue. 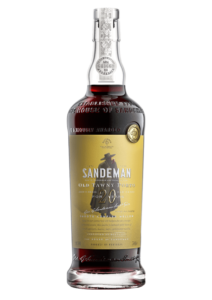 George signed his artwork as G. Massiot to hide his Scottish origins and feign a French name and the very first design icon for wine, the Sandeman Don, was born. Dressed in a wide-brimmed Spanish hat like the Spanish caballeros of Jerez and wearing a Portuguese student’s cape, the Don’s powerful image has been an integral part of the brand’s advertising history and a focal point of all of our labels.